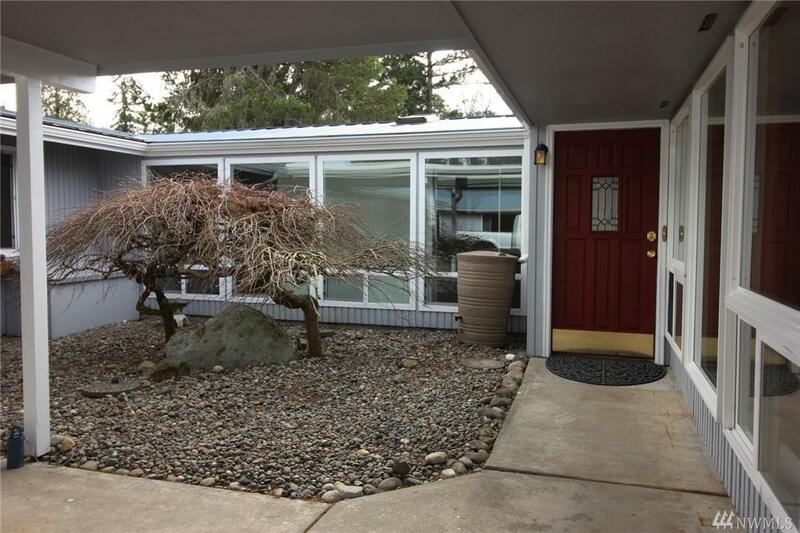 Hard to find spacious rambler in one of the nicest neighborhoods in Gig Harbor. 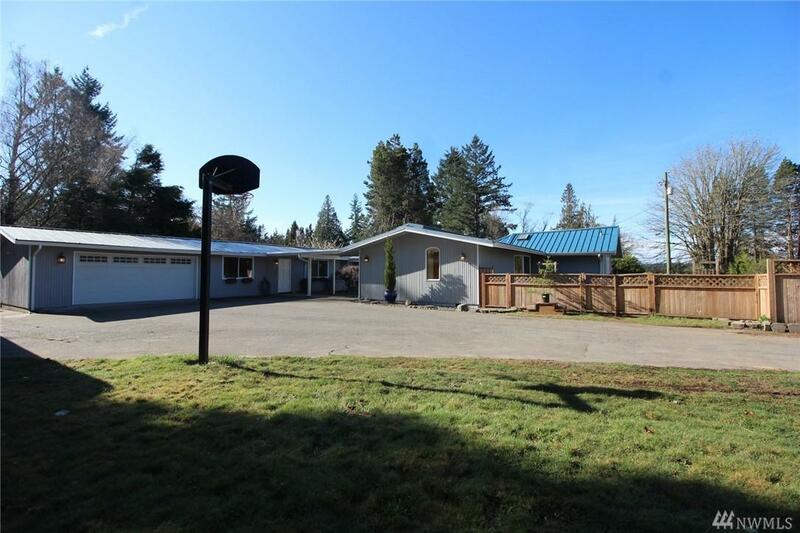 More than a half acre fenced lot with community beach access to Wollochet Bay, community park and safe roads close to everything! Fantastic 'cooks'delight' kitchen, refinished wood floors. 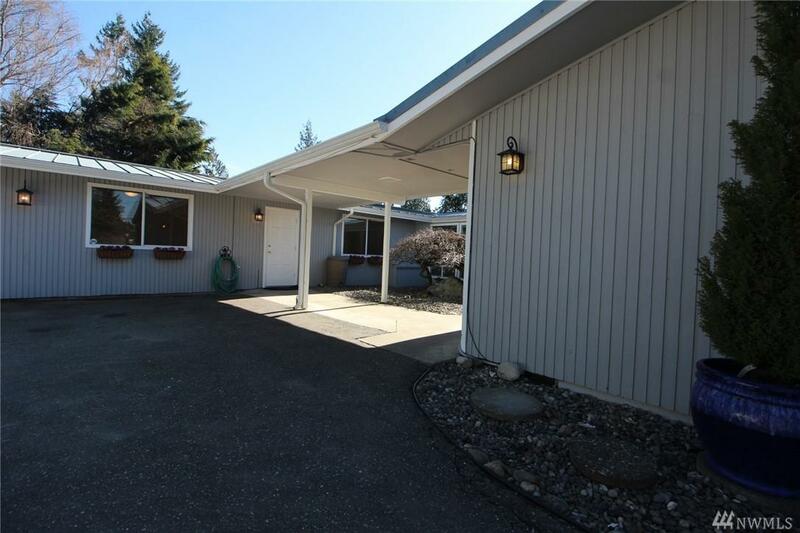 New carpet, paint, furnace, dishwasher, vaulted ceilings, sky lights, sun room, large shop, gardening space, a newly tiled utility room. 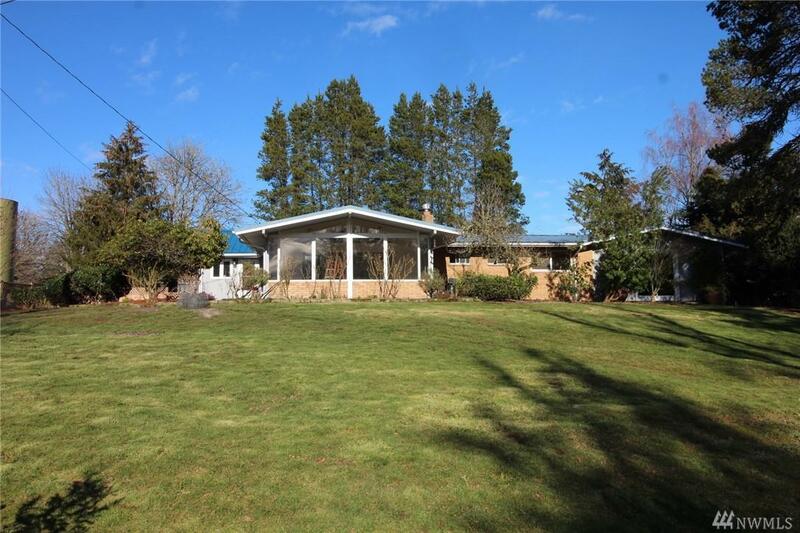 This home is open concept and private spaces all in one! Separate wing with private entrance.